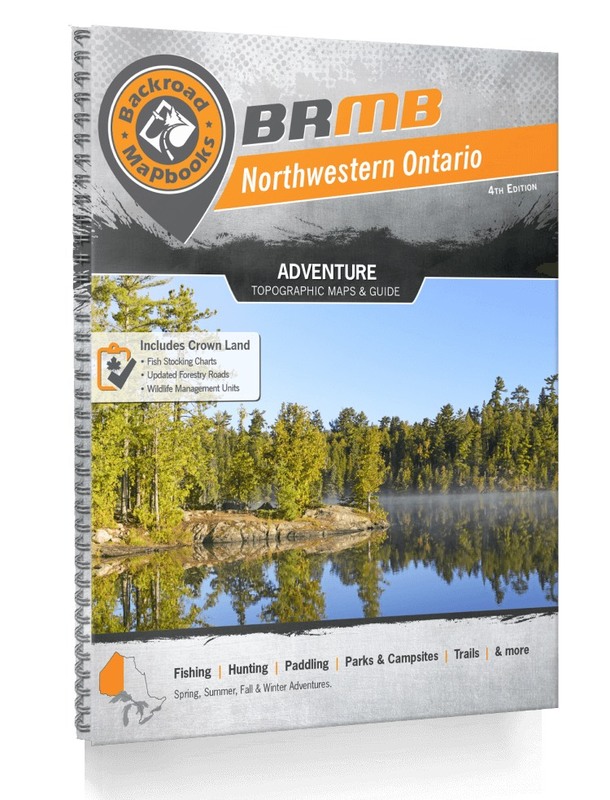 These recreation topographic maps for Northwestern Ontario highlight all the logging/resource roads, hunting areas, fishing lakes & streams, campsites, paddling routes for canoeing and kayaking, wildlife viewing areas, multi-use trails for hiking, biking, horseback riding, cross-country skiing and snowshoeing, motorized trails for ATVing and snowmobiling & more. Featuring 85 maps in total, this Mapbook covers 577,500 km2 (222,970 mi2). Maps 1-73 are 1:250,000 scale, maps 74-77 are 1:500,00 scale and maps 78-85 are 1:1,000,000 scale. Also included are parts of Manitoba and the US for a seamless transition into those border provinces or states. New features include expanded road and trail data and countless recreational Points of Interest. These maps show you the areas around Armstrong, Atikokan, Dryden, Fort Frances, Fort Severn, Geraldton, Kenora, Lake Nipigon, Lake of the Woods, Lake Superior, Marathon, Nipigon, Pickle Lake, Quetico Provincial Park, Red Lake, Sioux Lookout, Sleeping Giant Provincial Park, Terrace Bay, Thunder Bay, Vermilion Bay, Wabakimi Provincial Park, Woodland Caribou Provincial Park and more!